Just tell me where to send it. 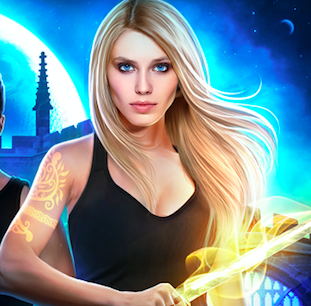 You'll also get info about new books, sales, freebies, & more. I never spam, and you can opt-out at any time. Thank you for signing up! 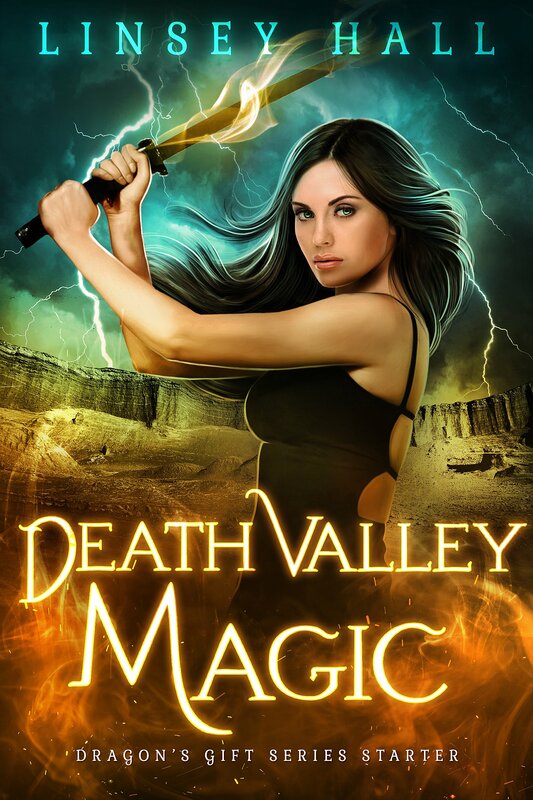 Check your email and confirm your subscription to get Death Valley Magic.